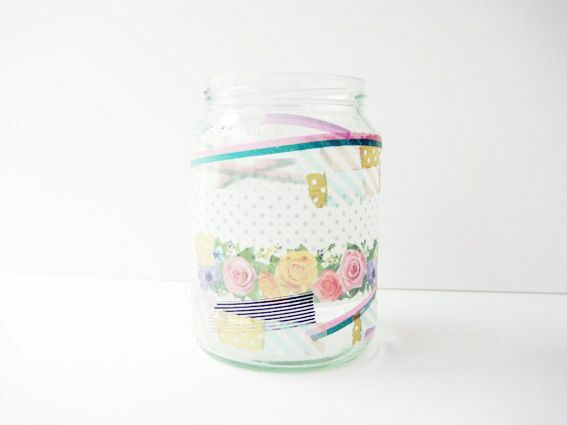 Inspired by a mt book I was kindly given at the Hello Sandwich mt tape workshop I made a little mt tape jar vase. It was so easy and a lot of fun! You might like to have fun making one too!